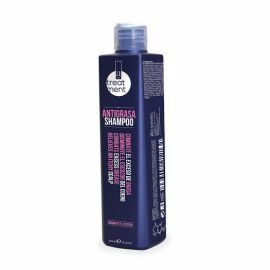 CHAMPU ANTICAIDA TREATMENT ALEXANDRE 250ml. 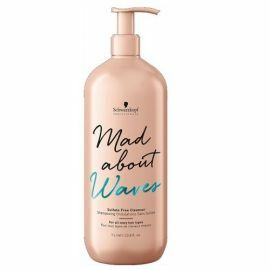 CHAMPU DE TRATAMIENTO ESPECIFICO PARA FRENAR LA CAIDA DEL CABELLO. 250ml. 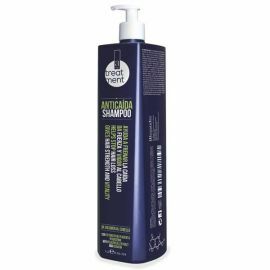 CHAMPU DE TRATAMIENTO ESPECIFICO PARA FRENAR LA CAIDA DEL CABELLO. 1000ml. TRATAMIENTO ANTICAIDA SHOCK CON EXTRACTO PLACENTARIO Y KERATINA. 12 ampollas + CHAMPU TREATMENT ANTICAIDA 250ml. 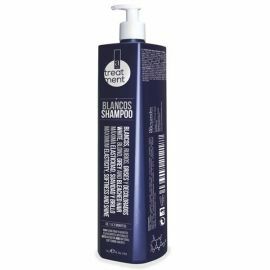 CHAMPU DE TRATAMIENTO ESPECIAL PARA CABELLOS BLANCOS, GRISES,RUBIOS Y DECOLORADOS. 250ml. 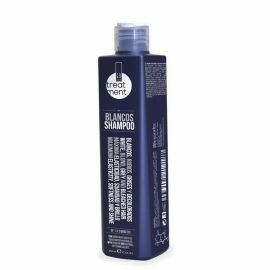 CHAMPU DE TRATAMIENTO ESPECIAL PARA CABELLOS BLANCOS, GRISES,RUBIOS Y DECOLORADOS. 1000ml. CHAMPU DE TRATAMIENTO ESPECIAL PARA CABELLOS FINOS Y SIN VOLUMEN. 250ml. 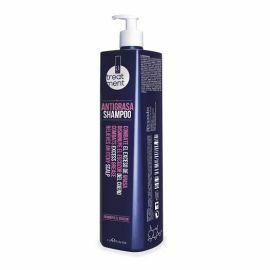 CHAMPU DE TRATAMIENTO ESPECIAL PARA CABELLOS FINOS Y SIN VOLUMEN. 1000ml. 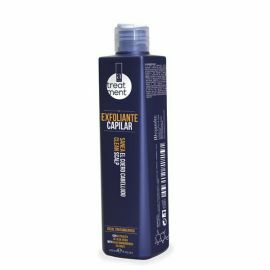 GEL EXFOLIANTE CAPILAR ESPECIALMENTE INDICADO PARA SANEAR EL CUERO CABELLUDO.250ml. TRATAMIENTO ANTICAIDA SHOCK ALEXANDRE 12 U.
TRATAMIENTO ANTICAIDA DE CHOQUE ALEXANDRE 12 Unid.